Your fast-paced steps are unstoppable. Well, they're unstoppable most of the time. Sometimes your steps encounter a slick surface, and all traction is lost. You don't want to be slowed down or have your excellent work morale crushed by falling in front of your cowo ... (see full details) (see specifications) #1SG30002-001. Your fast-paced steps are unstoppable. Well, they're unstoppable most of the time. Sometimes your steps encounter a slick surface, and all traction is lost. You don't want to be slowed down or have your excellent work morale crushed by falling in front of your coworkers or customers. What's a guy to do? You can get these Fila Workshift Men's Memory Foam 1SG30002 001 Black Slip-Resistant Shoes. They're incredibly slip-resistant and are built to keep your feet comfortable all day. If your job requires you to stand and walk around for hours at a time, you need supreme softness and support. These men's black shoes are designed with a memory foam sock liner. Memory foam is the comfortable, squishy stuff of pillows and mattresses that everyone loves, so just imagine how great it will feel beneath your feet. Similarly, a DLS foam midsole offers lightweight cushioned support to both the sock liner and your foot. It acts as an additional layer between your foot and the outsole of the Fila shoes. For more comfort, these men's slip-resistant shoes are designed with an upper crafted from black leather and synthetic material. The leather makes the upper tough while the synthetic material, which is perforated, allows for air to reach your active feet. The exterior also has a variable lacing system, and the leather and synthetic upper is aided in strength by a solid rubber outsole that won't wear easily. These men's black shoes are slip-resistant, and the outsoles are compliant with the soft toe safety standard ASTM F2913-11. That means these Workshift memory foam shoes excel at protecting you from slick floors. However, while this men's footwear is slip-resistant, it's not completely slip-proof, and you should always practice caution when it comes to wet surfaces. Regardless, you’ll definitely be safer with these men’s black shoes on your feet than without. When you face a slick surface, you won’t be overcome with apprehension. Instead, your work flow will continue being determined and efficient. Like we said, you’re an unstoppable force at work, but only most of the time. You can fix that with these Fila Workshift Men's Memory Foam 1SG30002 001 Black Slip-Resistant Shoes. They're incredibly slip-resistant due to an ASTM-rated rubber outsole, and they can keep your working feet from becoming sore, thanks to a memory foam sock liner and DLS foam midsole. Get them here at Working Person’s Store today, and you’ll be getting the best in comfort and slip resistance to improve your working experience. 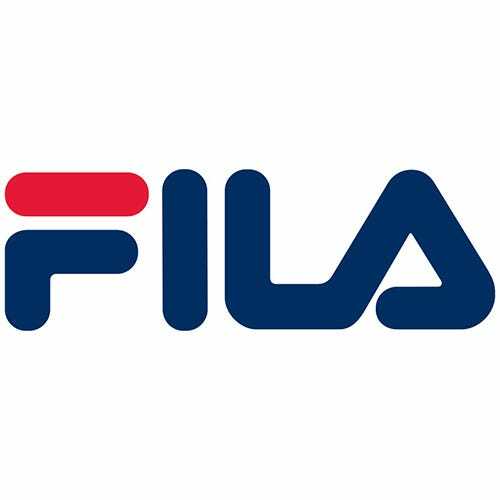 Fila Shoes: Workshift Men's Memory Foam 1SG30002 001 Black Slip-Resistant Shoes is being added to your cart.